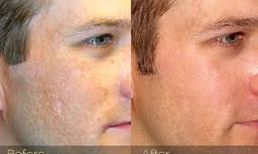 Skin needling is also called micro-needling therapy or collagen induction therapy. 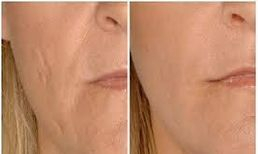 It is a minimally-invasive non-surgical and non-ablative procedure for skin rejuvination that involves the use of a micro-needling device to create controlled skin injury. Professional skin needling is considered to be one of the safest skin treatment procedures. Unlike invasive treatments, skin needling causes minimal damage to the skin. The treatment is an in-clinic procedure which is performed by trained personnel. The client can resume regular activities within a few days, depending on the depth of penetration of the needles. Skin needling is well tolerated by clients but dryness, scaling, redness and swelling may be seen after treatment, lasting for several days or longer, depending on the depth of penetration of the needles. As the microholes close quickly, postoperative wound infection is very rare. The number of needling procedures depends on the individual skin condition. 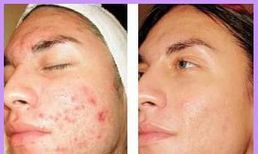 Three to four treatments may be needed for moderate acne scars. Scars from thermal burns and stretch marks may require up to 5 procedures. 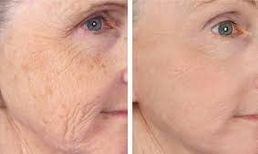 In the case of fine lines and wrinkles associated with ageing skin, one or two refresher skin needling treatments are recommended every year. Since Derma Q is used for a number of skin conditions, a consultation prior the treatment is a must to evaluate the condition and to recommend the best solution possible.